Thank you to all who joined us on October 5th, 2018! With your continued support, we can bring life-saving treatments to patients, sooner. 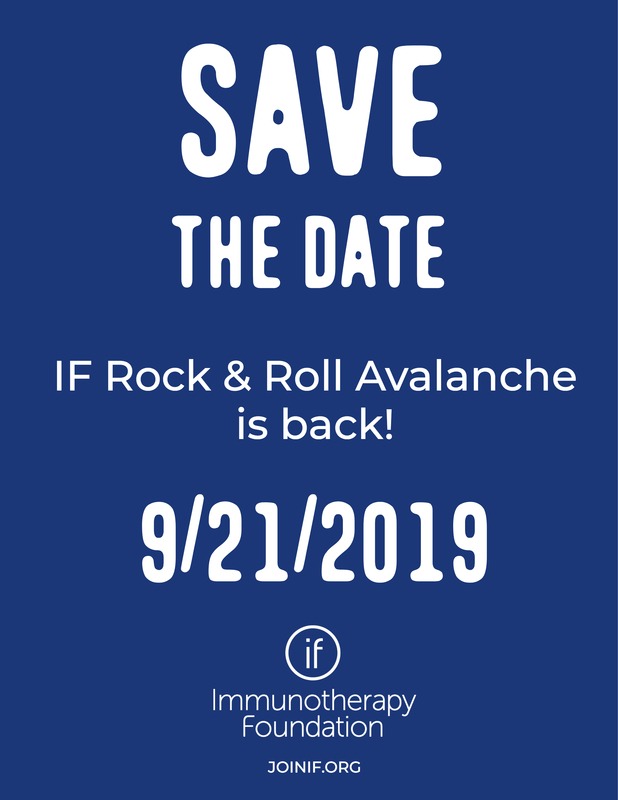 Immunotherapy Foundation is recognized by the IRS as a nonprofit organization under section 501(c)(3) of the Internal Revenue Code.